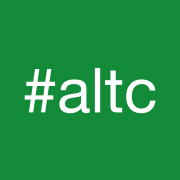 Today joining instructions are being emailed to participants of this year’s #altc. With almost 180 sessions over 3 days it can be a challenge to plan the sessions you really want to see. 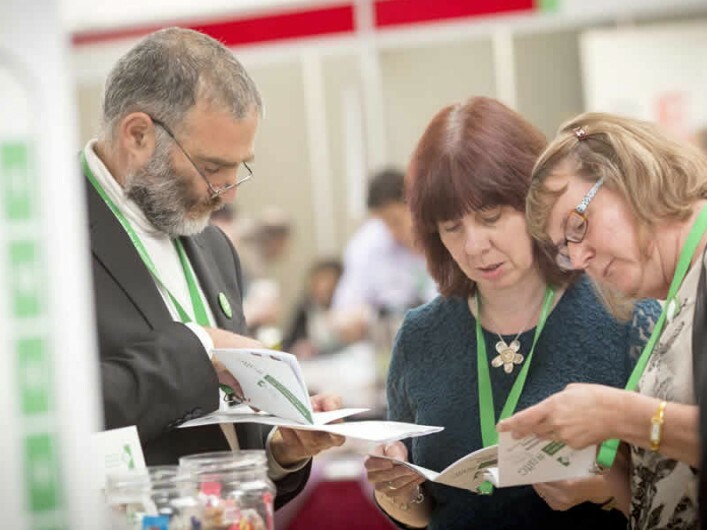 To help you get your ‘gamehead’ on we’ve provided you with some downloadable templates you might want to use to help you plan your conference approach. You have a choice of speech or thought bubbles: choose whichever fits your plans for the conference, download and fill it in, and then tweet a picture of it and compare it to others’ plans!